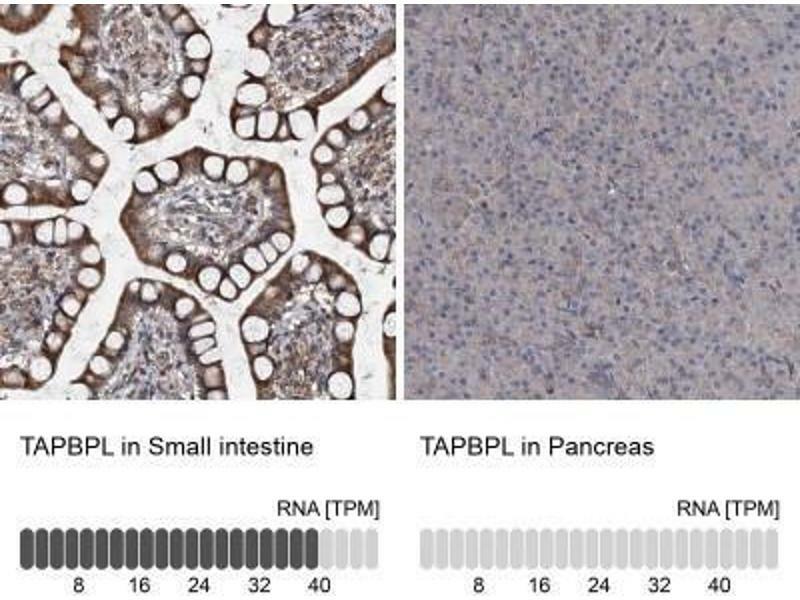 Immunohistochemistry-Paraffin: Tapasin Related Protein Antibody - Staining of human appendix shows strong membrane positivity in glandular cells. 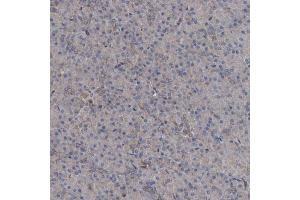 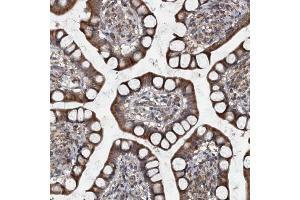 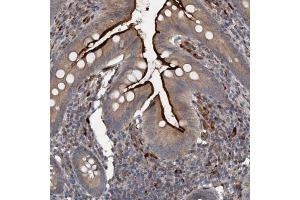 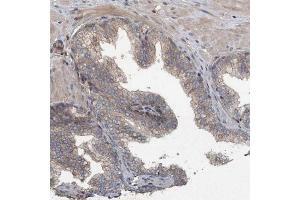 Immunohistochemistry-Paraffin: Tapasin Related Protein Antibody - Staining in human small intestine and pancreas tissues.. 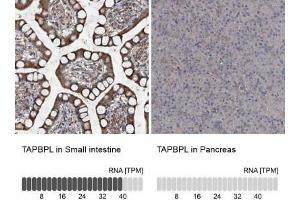 Corresponding TAPBPL RNA-seq data are presented for the same tissues. 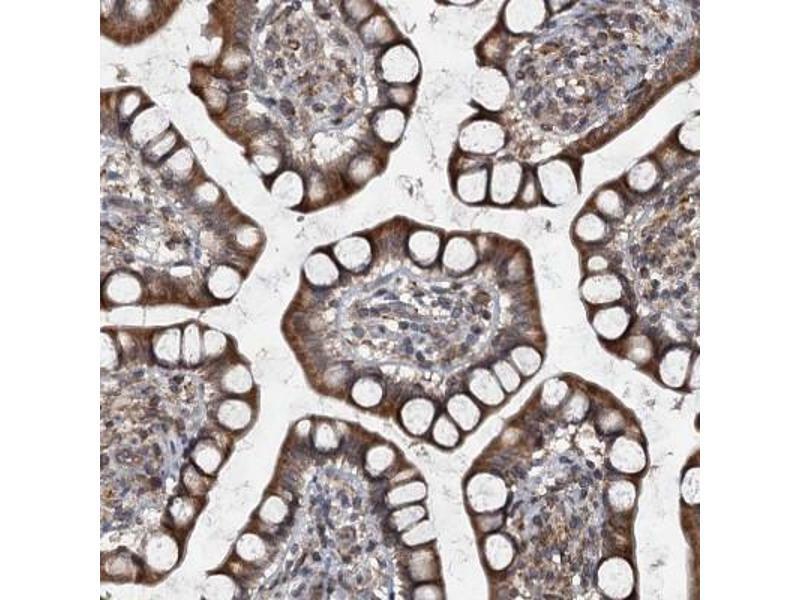 Immunohistochemistry-Paraffin: Tapasin Related Protein Antibody - Staining of human fallopian tube shows moderate cytoplasmic positivity in glandular cells. 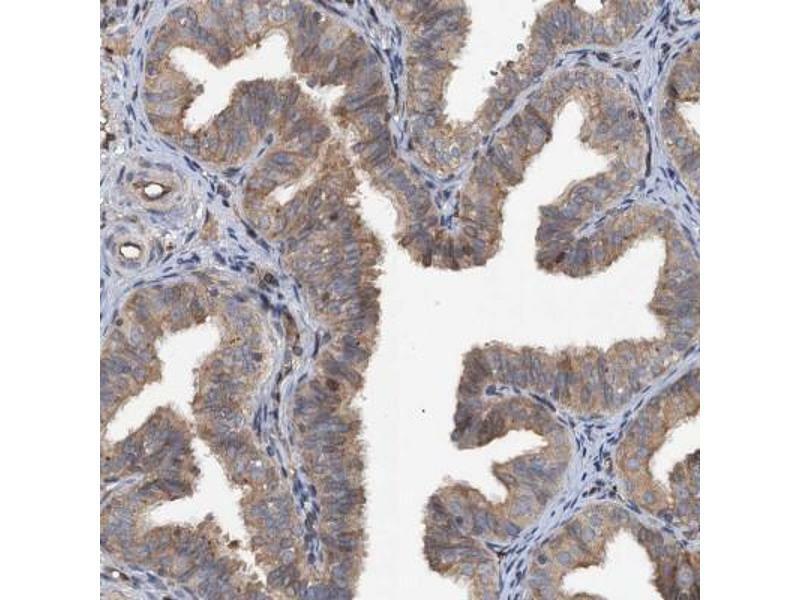 Immunohistochemistry-Paraffin: Tapasin Related Protein Antibody - Staining of human pancreas shows very weak cytoplasmic positivity in exocrine glandular cells. 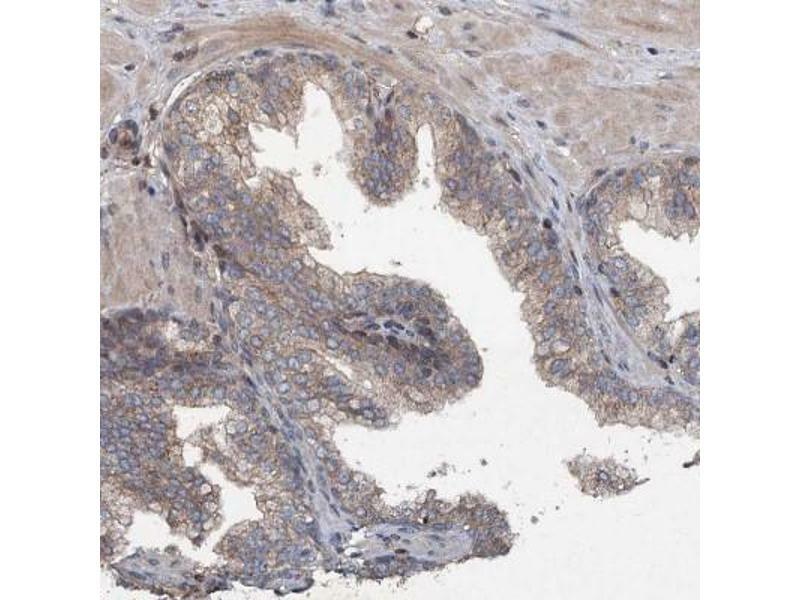 Immunohistochemistry-Paraffin: Tapasin Related Protein Antibody - Staining of human prostate shows weak cytoplasmic positivity in glandular cells. 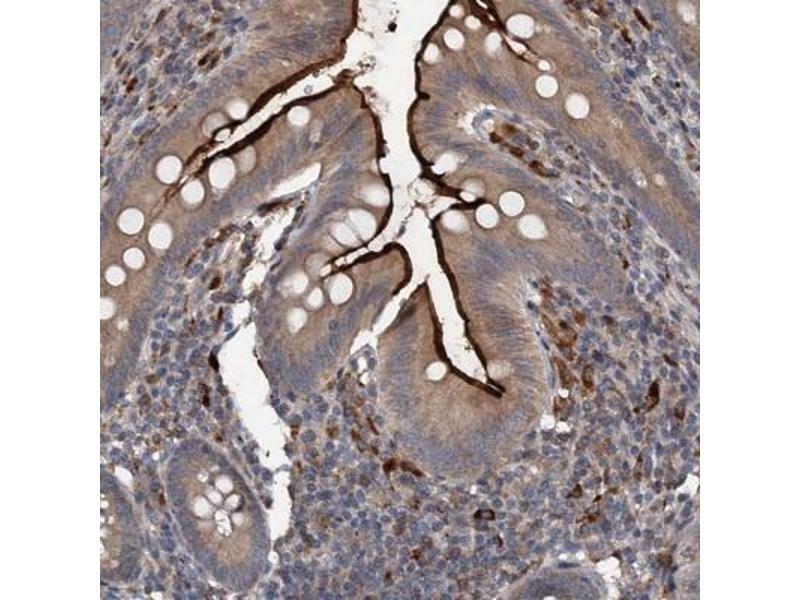 Immunohistochemistry-Paraffin: Tapasin Related Protein Antibody - Staining of human small intestine shows moderate cytoplasmic positivity in glandular cells. 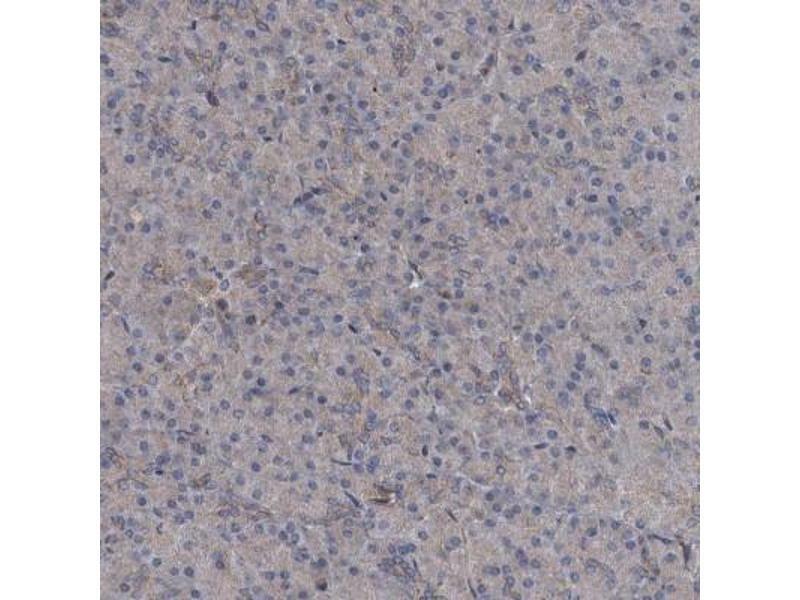 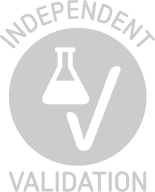 Application Notes Western Blot 1:100 - 1:250, Immunohistochemistry, Immunohistochemistry-Paraffin 1:20 - 1:50For IHC-Paraffin HIER pH 6 retrieval is recommended.